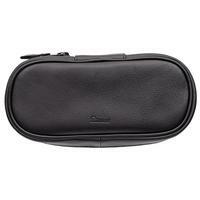 Designed to accommodate two pipes, a tamper, and lighter this is a phenomenal smaller pipe bag from Peterson. 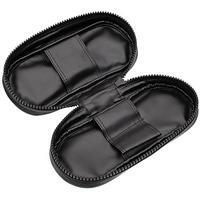 The quality of the leather is great and the compact size makes it ideal for taking pipes to the office. You can easily stick this bag in a jacket pocket or briefcase.